A 64-YEAR-OLD Irvine woman was arrested Tuesday morning in Huntington Beach for the Sept. 4 murder of her 92-year-old mother. A 64-year-old Irvine woman was arrested Tuesday morning for the murder last month of her 92-year-old mother, a Huntington Beach resident. 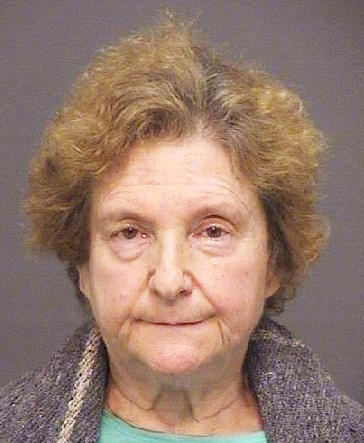 CYNTHIA ROBERTA STRANGE (HBPD photo). According to Officer Angela Bennett of the HBPD, Cynthia Roberta Strange was booked into Huntington Beach Jail and held without bail. Police entered the home and found Ruth dead and detectives began investigating the case due to “suspicious circumstances.” Over the next four weeks, detectives developed information and evidence leading to the Cynthia Strange as the suspect, according to Bennett. The investigation is ongoing and no other information was released on Tuesday.